Home > Posts tagged "john digweed"
More new names today, coming from the official Facebook pages. 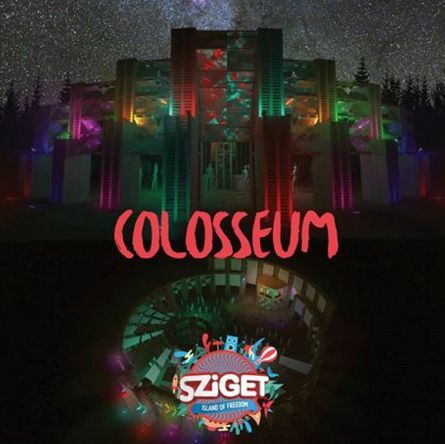 So, according to the Sziget Festival UK Facebook page, Jozif, John Digweed and Guy J will be part of the Sziget 2013 line up. 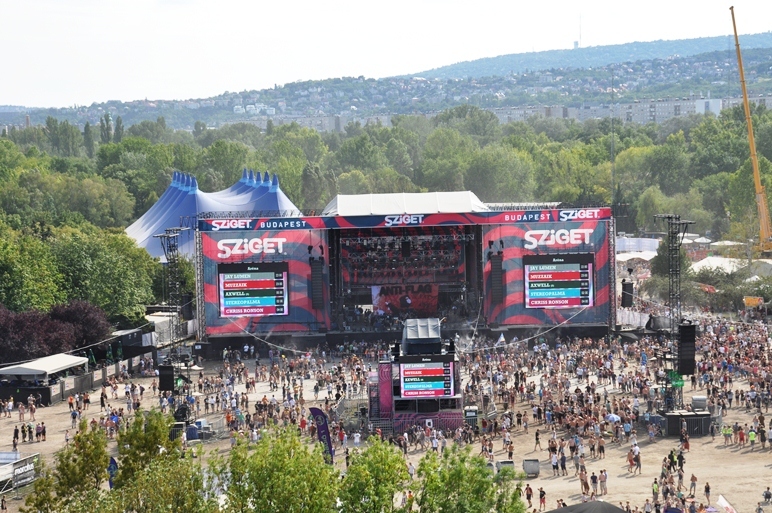 Also, Sziget France also announces Chuckie as part of the same line up.